We hope this finds you comfortably relaxed following a filling Thanksgiving meal with family and friends. With the holiday season upon us, we've restocked our shelves with StanceWorks shirts, stickers, and license plate frames. The Pentagon stickers have returned and our US plate frames are waiting to find their way onto StanceWorks cars. 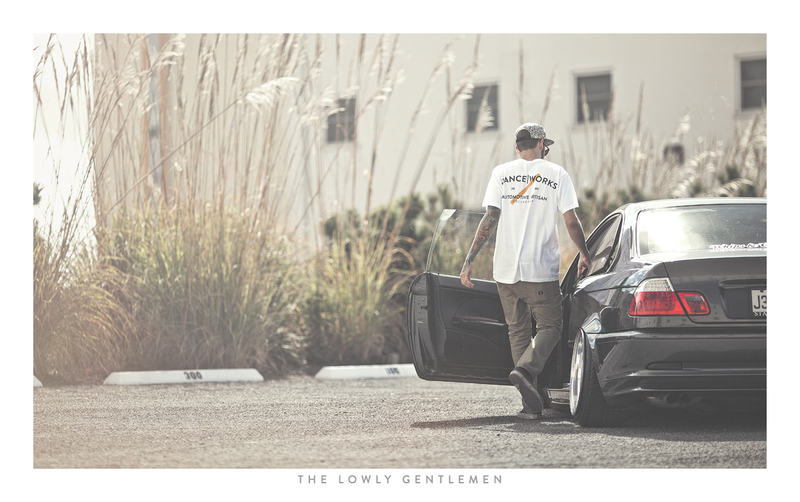 The Lowly Gentlemen have discounted the prices of all goods for the weekend. From Friday November 29th to Monday December 2nd, prices will be knocked down on our full line of automotive accessories. Visit the store and get in on the some of the deals while supplies last.